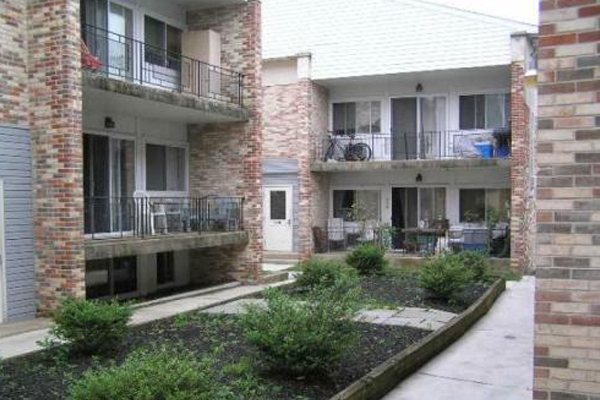 Gupta Communities – "Comfortable Apartment Living in Great Locations at Excellent Values"
See Why Our Tenants Love Us! 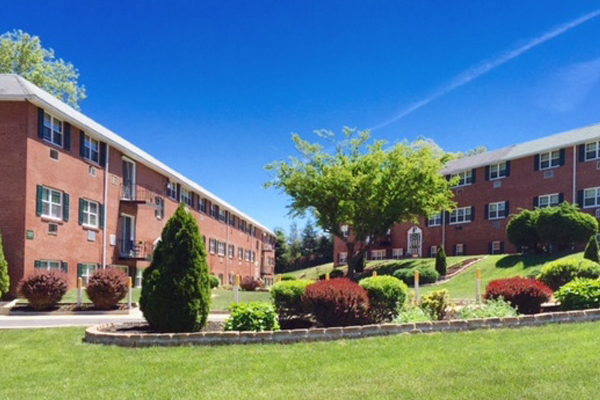 Gupta Communities has been providing homes to families within Chester County since 2005. We have remained a local family business and provide personal service unparalleled by the bigger operators. Our focus has always been to provide safe, clean, quality apartments at a great value to our Tenants. Stop by or schedule a tour and see for yourself why our Tenants love us. The best of urban & rural living in one! A short stroll to the many shops & restaurants while being nestled on three acres of a peaceful garden style setting. Come & experience some of the largest apartments available in the Borough at a great value! Newly renovated apartments feature a fully furnished kitchen with large breakfast bar making entertaining a joy! First floor apartments offer private entrances. Quiet and friendly community rarely has vacancies. 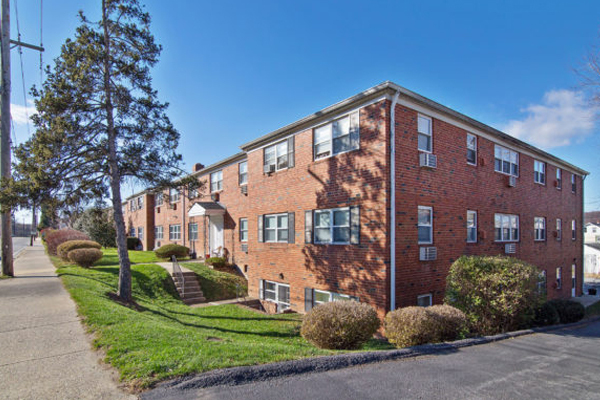 A Commuter’s dream with easy access to Route 30, 202, 100 and 276 as well as walking distance to the Downingtown Train Station. All apartments feature large balconies to create an outdoor space that can’t be matched in the Borough! Address: 215 North Everhart Ave.